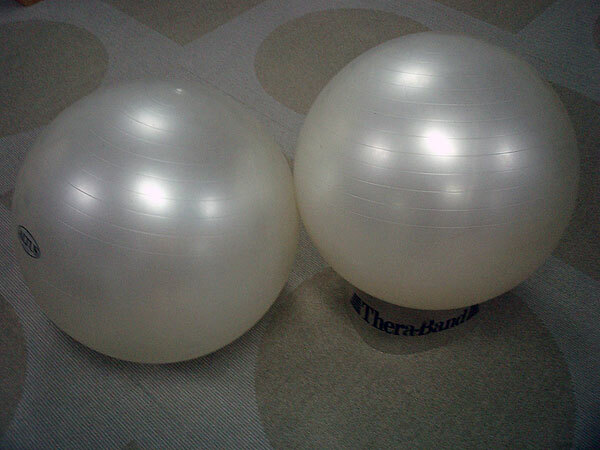 Swiss balls have been used in physical therapy and athletic training for decades. They are extremely effective in a wide range of strength and flexibility programs. BPT stocks Swiss Balls — sometimes called “balance balls” or “fitness balls” — in a variety of sizes and colors, so you can replicate at home the same workout you enjoy in BPT’s professional gym.